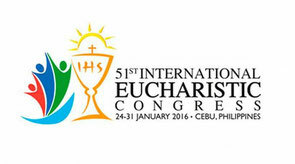 The Eucharistic Congress will be hosted by the Archdiocese of Cebu Jan. 24-30, 2016. 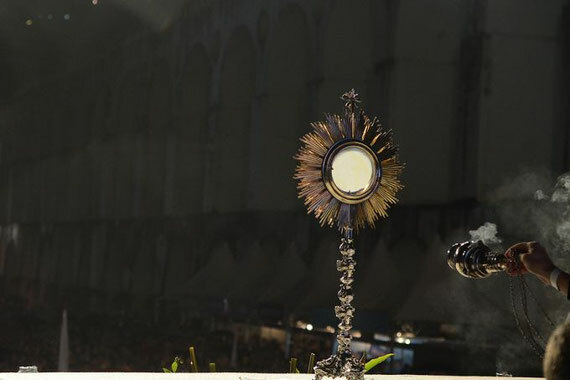 “We feel privileged, and thank the Lord for the opportunity to host the 51st International Eucharistic Congress, because our country had hosted the same congress back in 1937,” said Archbishop Jose Palma of Cebu. “The theme, ‘Christ in you our hope of glory’, is centered on Jesus who is with us, because he is the fulfillment of the Father’s plan,” the archbishop told CNA. The Eucharistic Congress will be an opportunity for catechesis and fostering a Eucharistic ecclesiology. Archbishop Palma noted Filipinos' enthusiasm for the faith, coupled with their challenges, including economic poverty. The archbishop added that Catholics in the Philippines have something to offer those who will visit Cebu for the Eucharistic Congress.